Celebrating a wedding, shower, birthday, graduation or an anniversary? All of life’s special occasions should be celebrated with chocolate! 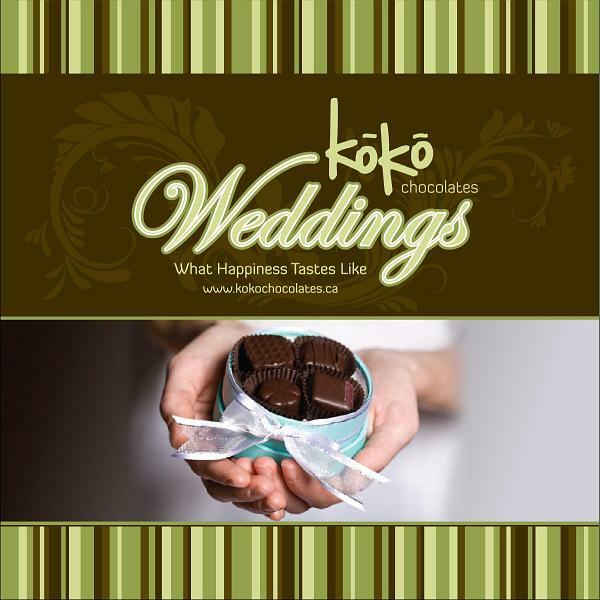 koko chocolates can prepare chocolate truffles in specialty boxes for your wedding, shower, party, corporate event or any other special occasion that you may be celebrating. Please contact us for more information about our truffles and packaging options to suit your needs. You can also visit our Facebook photo gallery to view samples of packaging options. 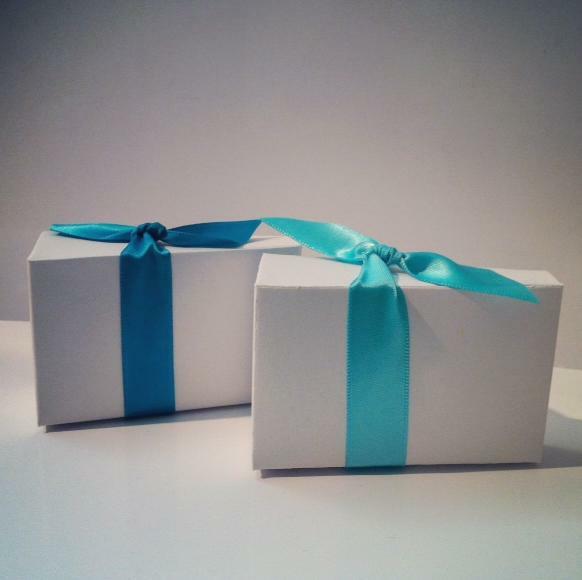 We offer a wide selection of elegant favour options for your engagement or wedding. They are a delicious way to say "thank you" to your guests! 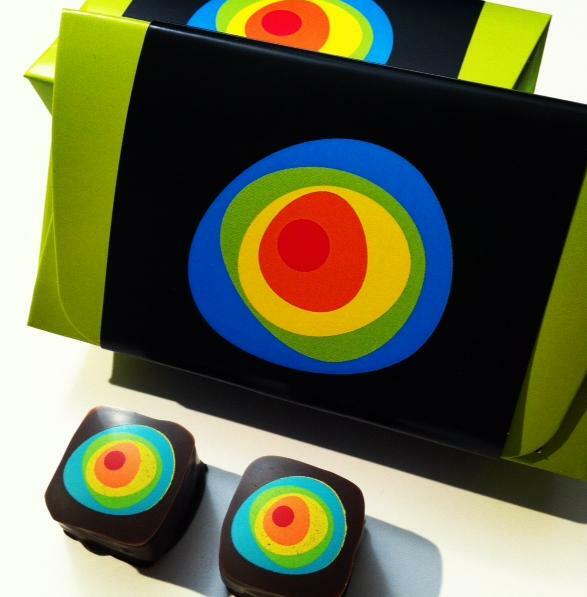 Contact us to set up your in-person consult to view packaging options and sample our delicious chocolates. koko chocolates' truffles make excellent gifts for your friends and family to thank them for celebrating your upcoming wedding by attending your bridal shower. Contact us for packaging options. Hosting a baby shower or baptism reception? koko chocolates' truffles make the perfect "thank-you" gift for your friends and family. A wide assortment of packaging options are available to suit your needs including a range of pink, blue and neutral boxes. 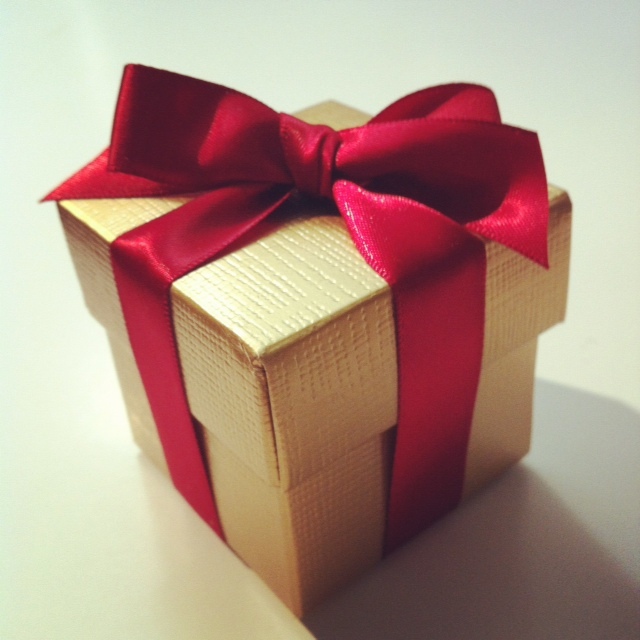 Our gourmet chocolate truffles make the perfect, unique corporate gift for your business clients, trade show exhibits, corporate functions, holidays, or as incentives and rewards to your valued employees. Please contact us for more information.